Funny story about this coat. I fell in love with it as soon as I saw it online, obsessed over it a few times here on the blog, and then didn't buy it. I don't know what I was thinking by not purchasing it (especially since it was on major sale), but it eventually sold out. Of course, I was devastated and repeatedly scolded myself for my poor decision-making abilities. I figured I'd give it one last shot by calling a local J. Crew Factory to see if they might know where I could find it. I had a few things working against me, however. Namely, this cobalt color was an online exclusive, i.e. not sold in stores. Which meant that I would have to rely on someone buying the exact size I needed, returning it to the store, and said store not having sent it back to the distribution center yet. Well the stars aligned the day I decided to stalk this gorgeous blue cocoon coat and an outlet in New Jersey made my sartorial dreams come true. The color is absolutely perfect and has convinced me that everyone needs a bright statement coat in their arsenal for fall and winter. 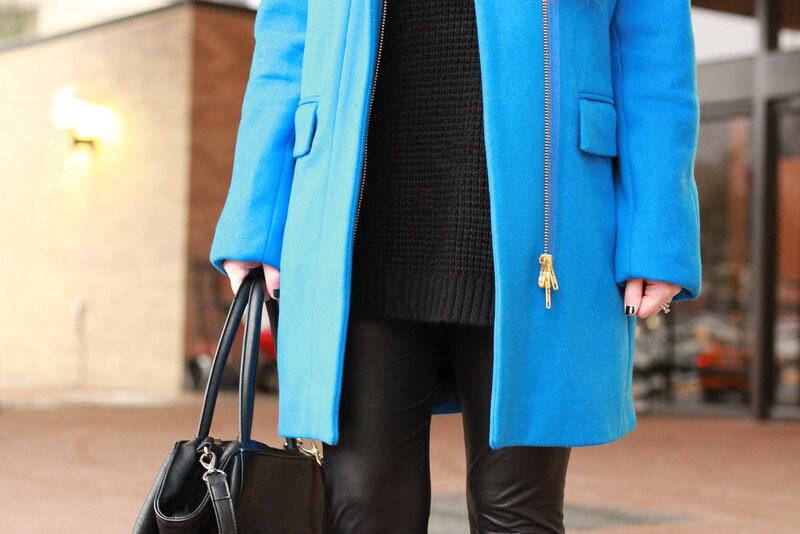 The days of boring basic black and gray coats have long passed, and I'm all in favor of a pop of color for the coldest months of the year! Amazing coat! Perfect color and cut for you. Funny story, I am still kicking myself for not purchasing this coat! Love it on you and the color is gorg! I want this coat! so pretty! Anything in cobalt blue is perfect. 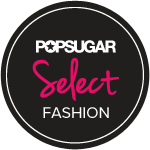 Love that you wear such a statement colour! Looks beautiful, wish more people would be more adventurous with their coats. Lucky you! love the color and the black leggings match great! 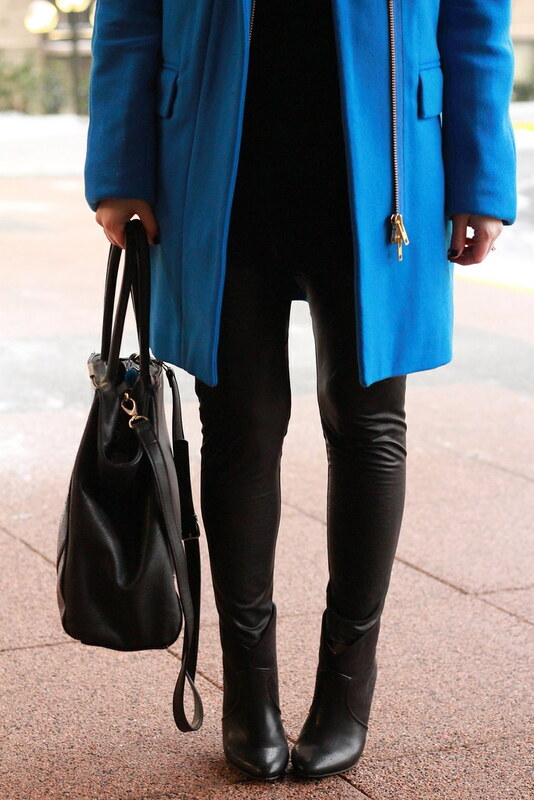 Gorgeous blue coat. Looks amazing.